Our mounted systems are installed on the outside of the window frame. Innovative designs and several options for personalization allows the components to be tailored to your project. The ‘’Nova Plaster-Base’’, for example, allows the shutter frame to be plastered over to match the colour and style of the external wall. 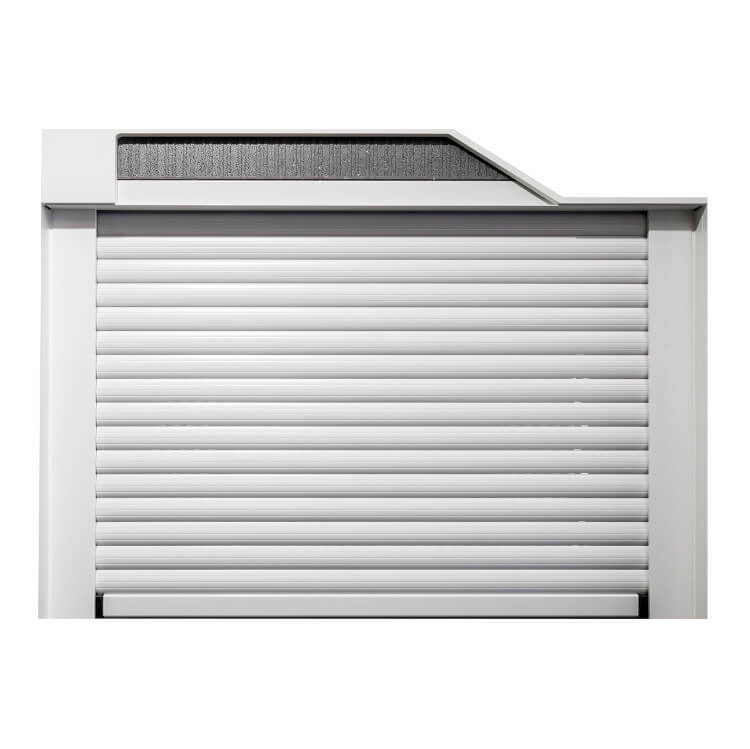 Shutters are also available in a range of colours and profiles. 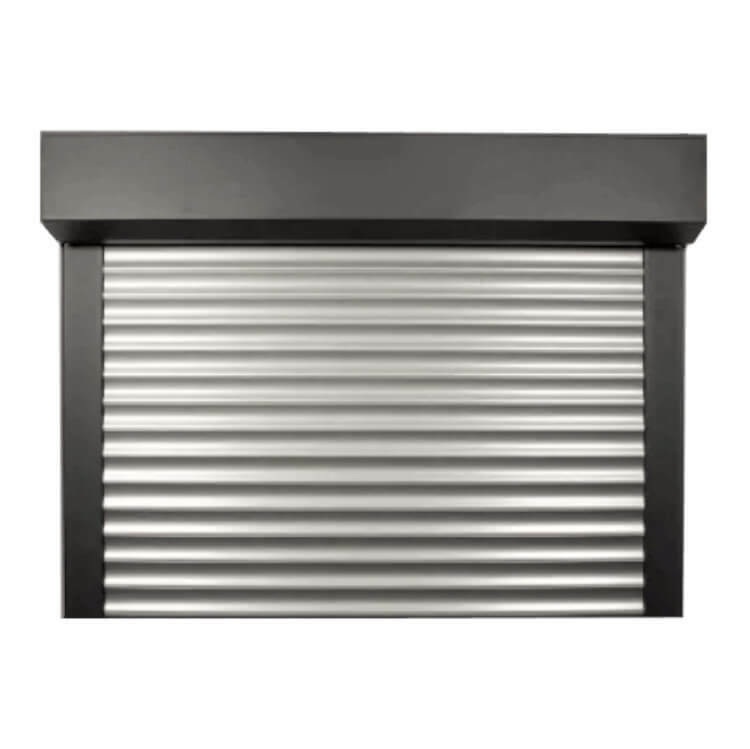 In order to offer the perfect aesthetic, our shutters are available in a range of colours. Profiles include double-walled vinyl through to fully insulated aluminum sections, all offering a pleasing modern design. The shutter boxes of our built-in systems are practically invisible from the outside, and fit almost any house facade.